One of my goals for this year is to commit to things and stick with them. My goal is to commit to working out regularly because it eases my mind. 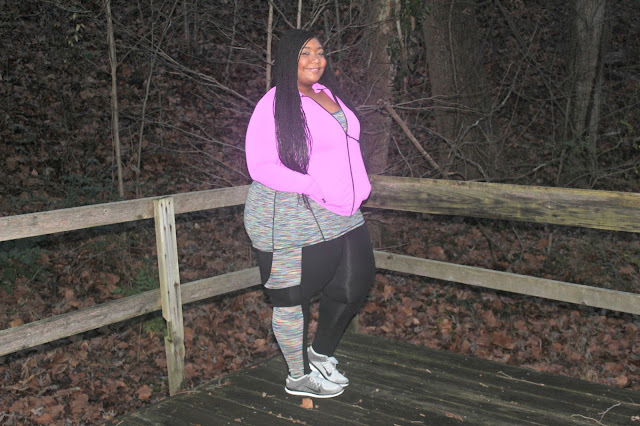 What better way to start the year than with LIVI Active from Lane Bryant. My lifestyle is super busy and sometimes my blog takes the front seat and working out takes the back seat and vice versa. This year I want it all! 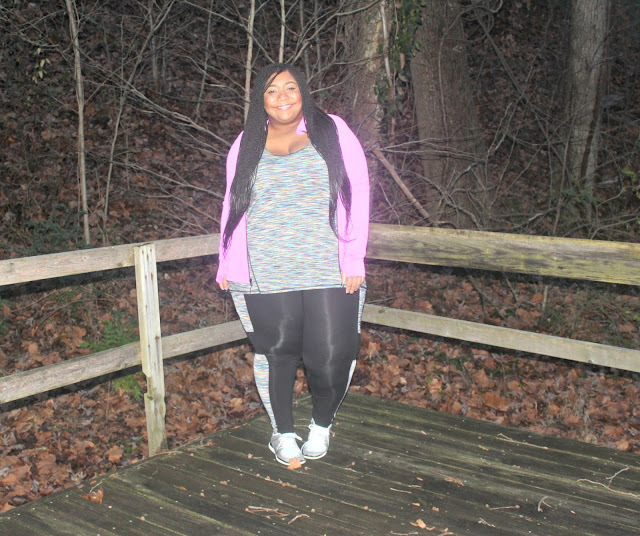 So #thisbody is achieving goals. I am super excited about this outfit, I love that the sports bra (here) is in actual bra sizes and super comfortable. The jacket (here) is actually a wicking jacket that dries quickly. Yay! The top (here) and leggings (here) both have wicking technology too! 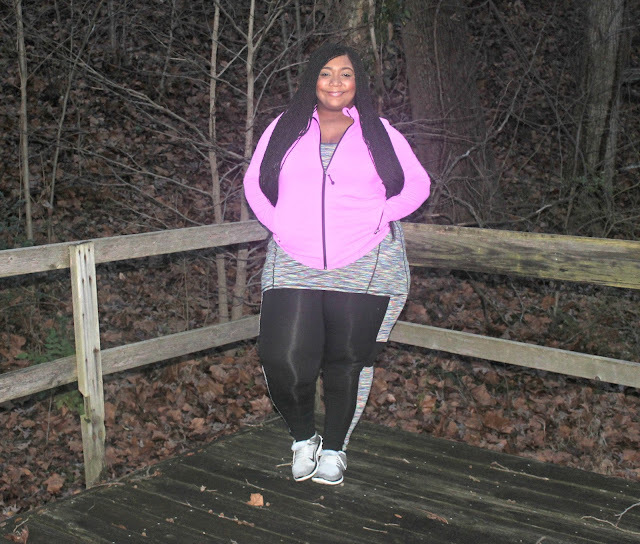 Join Lane Bryant on January 7th for The LIVI New Year Event!!! Enjoy Buy One, Get One FREE offer on the LIVI Active collection all day long! Special giveaways from 2-4 PM that day. Plus, those who make a LIVI Active purchase of $49.95 or more will receive a FREE LIVI Active tote, while supplies last. 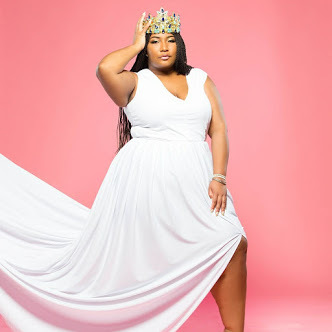 The fashion used in this post was provided by Lane Bryant. All opinions are my own. This blog post was made in collaboration with Lane Bryant.